Through our teen belles, we are often taught about the latest beauty crazes…”baking” is one that we have loved…no cooking required! 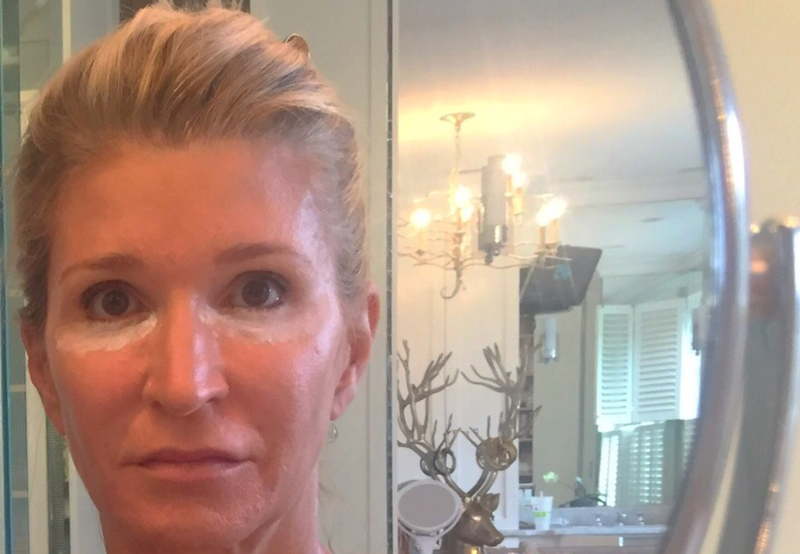 This admittedly odd-looking process leads to a poreless, flawless finish for your face. A little Vaseline can do the trick if you’re suffering from really dry skin. 2. 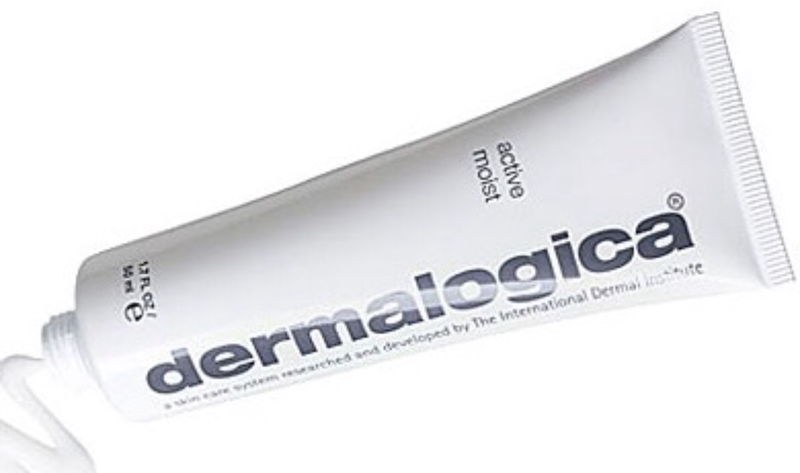 Concealer time…apply using a damp beauty sponge. 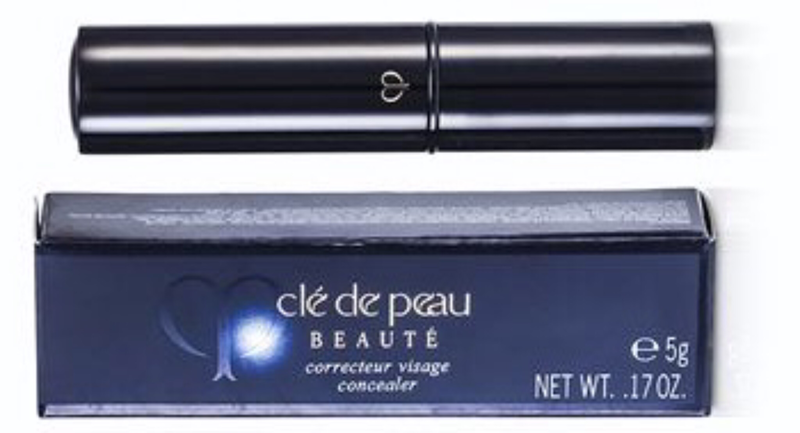 We like Cle de Peau. Whichever concealer you favor, make sure it’s creamy. Moisture is key! 3. 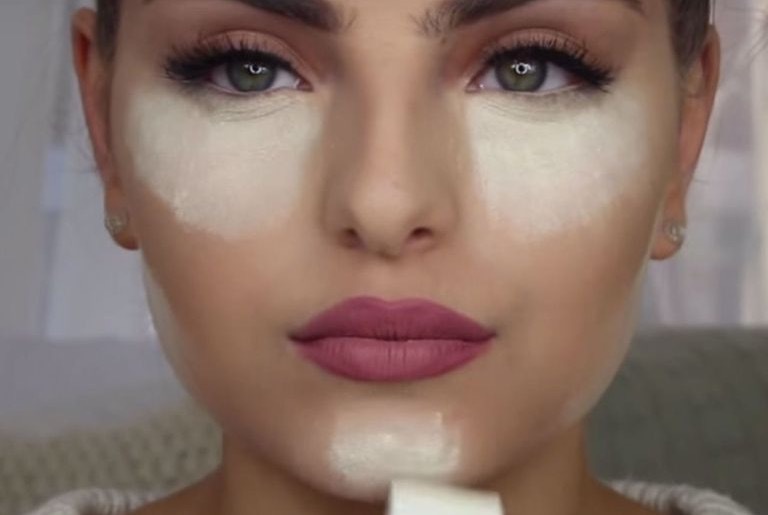 Add one more layer of concealer. This is optional. We take this step when we want extra lasting power. We use Touche Eclat by YSL. 4. Time to bake. Use a translucent powder like this one from Laura Mercier. Take the dampened beauty sponge and a dip it into the powder to get a generous portion. Pack under each eye to make sure there is plenty. 5. Using a soft brush, gently fluff off excess powder and voila! You just got baked!! 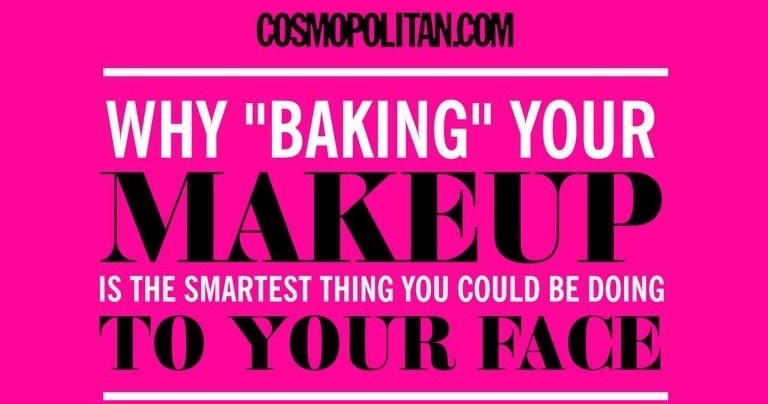 The “baking” part comes from the heat of your face setting the powder and concealer while you take a break. Once the excess powder is gone, you end up with a china-doll-style finish. What will the makeup artists come up with next? ?